Executive perks, including the use of chauffeured cars and private planes, rose by seven percent last year. Bonuses may be down for the country's top CEOs, but company perks like chauffeured cars, club memberships and personal bodyguards are on the rise. The average value of non-pay benefits rose almost seven percent last year, according to research by the Associated Press. Executives from more than 300 companies received an average of $170,501 in benefits last year -- up from $159,586 in 2007. 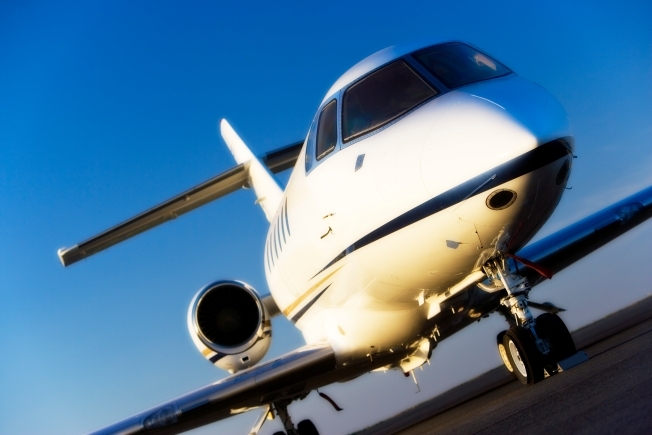 Benefits ranged from free flights on company jets to payments for retirement plans. Other perks included free cable TV and high-speed Internet services. The increase in benefits came as average pay fell seven percent to $7.6 million, the AP reported. Johnson & Johnson CEO William Weldon received the largest perks package last year, worth $3.9 million. Most of that money was used towards a retirement plan, but Weldon also enjoyed flights on corporate planes and the use of a personal driver. Though he was paid just one dollar in salary, AIG CEO Edward Liddyreceived $460,000 last year to cover housing, travel, taxes and legal fees. Top executives have long received extravagant perks packages, but as companies struggle with layoffs and plunging profits, some are taking issue with the millions of dollars being spent on benefits. "Those are things the average person, the average Joe, doesn't have, so we're saying don't give them perks," Paul Dorf, managing director at Compensation Resources, Inc., told the AP. Ira Kay, director at compensation consulting firm Watson Wyatt, called the perks a major irritant to shareholders. • James Rogers of Duke Energy and Eric Schmidt of Google each received more than $500,000 in perks. Schmidt got more than $400,000 for personal security and more than $100,000 for use of the company jet. • Occidental Petroleum CEO Ray Irani was paid more than $400,000 for tax preparation and financial planning services. • Retired Target CEO Robert Ulrich, now chairman of the Musical Instrument Museum set to open in 2010, was given a $120,000 office space donation and free services of Target employees to aid in the project. • FTI Consulting paid $1.1 million for country club membership for its executives, including CEO Jack Dunn.